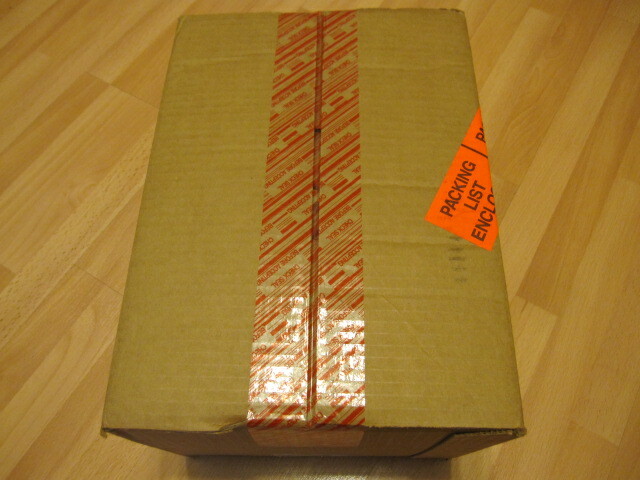 A couple of weeks ago, a big box appeared on my doorstep. 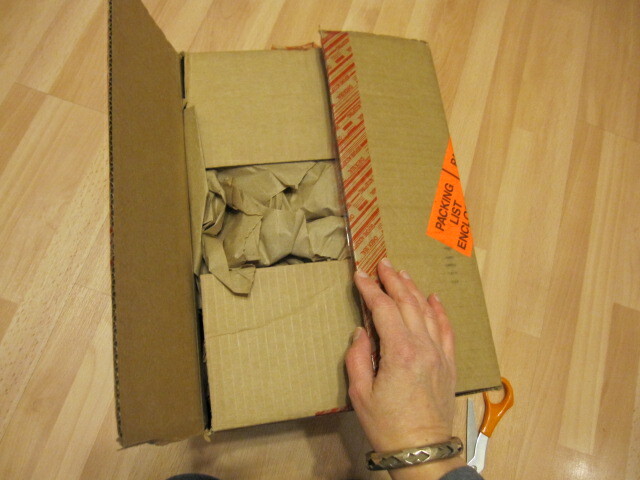 I knew what was inside, but I could hardly wait to open it. 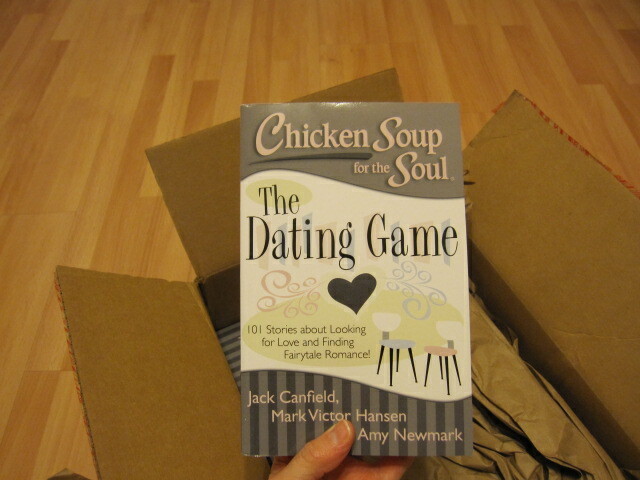 Chicken Soup for the Soul published one of my stories! The Dating Game is being released today! 18 Responses to The Dating Game! No way! Congrats! I will head over to the Dating Game right now. That is wonderful Ginny! Congratulations on your published work! Thank you, Raquel! It’s so exciting! Ginny Marie recently posted…The Dating Game! That so awesome! Congrats on getting published in such a wonderful book! Amazing! I always loved those books and wondered how to submit to them. Kudos to you!! tamaralikecamera recently posted…18 Things For 18 Months. Janine Huldie recently posted…Santa Claus Is Coming To Town with Santa Cam FX Now! Thank you! 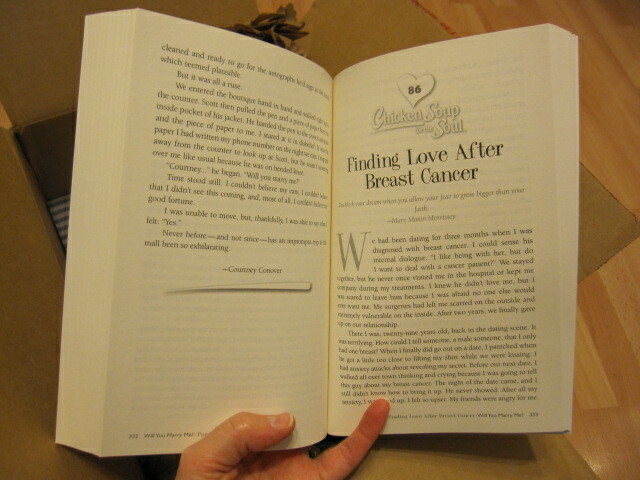 I’m hoping to carve out some reading time over Christmas vacation to read the rest of the stories in this book! A.J. Cattapan recently posted…Writing Wednesday: What’s the difference between “maybe” and “may be”? That would be awesome! I need to give you credit for telling me to send them a story! Thank you!